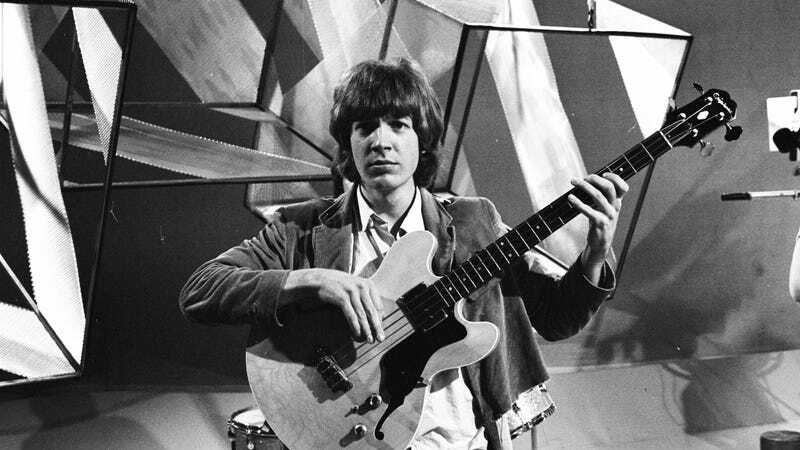 Scott Walker, the boundary-pushing artist who made his name as a member of ‘60s pop stars The Walker Brothers, has died. An announcement was shared by his record label, 4AD. He was 76. Born Noel Scott Engel, Walker worked as a session bassist before recruiting John Maus and Gary Leeds to form The Walker Brothers, a Righteous Brothers-aping outfit that scored a number of chart-topping hits, including “Make It Easy on Yourself” and “The Sun Ain’t Gonna Shine (Anymore).” Once he went solo in the late ‘60s, Walker found inspiration in the music of Jacques Brel, working to subvert his brand of baroque pop to great success. His fourth album, 1969's Scott 4, unfortunately, was a commercial dud, leading him to try and recreate his early success with a reformed Walker Brothers. Walker’s experimental oddyseey continued in 1984 with Climate Of Hunter, which evoked O.M.D. in its dance-friendly approach to post-punk and new wave. 1995's Tilt and 2006's The Drift followed, emerging as challenging releases that toyed with glacial pacing and atonal melodies. He released Bish Bosch and Sunn O))) collaboration Soused in 2012 and 2014, respectively, and drew critical acclaim for his scoring work for filmmaker Brady Corbet. His final score, for Corbet’s 2018 film Vox Lux, is stunning.